Granada is famous for its monuments and constructions, legacy of the civilizations that were set in the city throughout history: Christians, Jews and Muslims. Result of this legacy, the city presents important constructions that are the most visited ones in Spain, like the Alhambra. 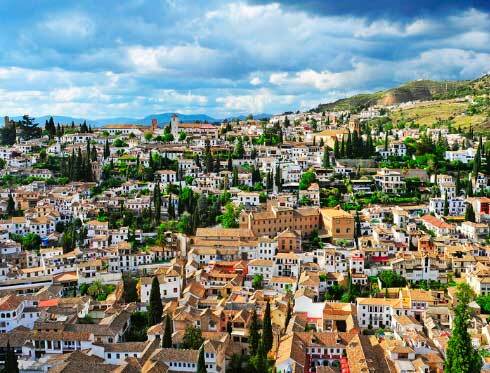 Many people do not know that behind this city, in the very heart, we can find the known as subterranean Granada. Until recently, the popular legend said that under the city there were tunnels and hidden treasures, but it was part of a popular belief. When finally a team of archaeologists decided to investigate, they discovered that, in effect, under the city there was a framework of tunnels and halls that communicated with different areas of the city. 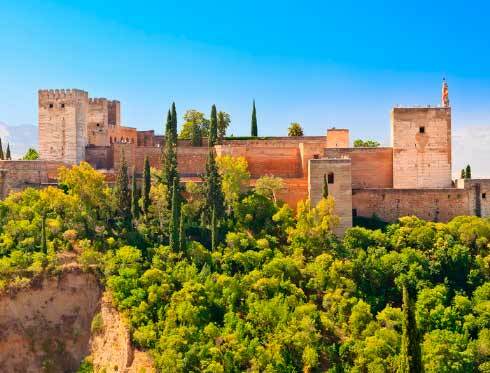 For example, they found that there is a series of tunnels that communicates the Alhambra with a gold mine that had been exploited since the Roman Era. In fact, it is said that some of the locals have trap doors that communicate with the subterranean city, but they do not inform the authorities because they do not want their houses to be excavated. One of the greatest mysteries is where the lost treasure of Boabdil –the last caliph of Granada– is buried. People say that, when Christians got the city in 1492, many Arab people had to leave their treasures buried underground. The only thing we know for sure is that Granada has a great landscape and monumental wealth, a treasure that just a few cities can be proud of. 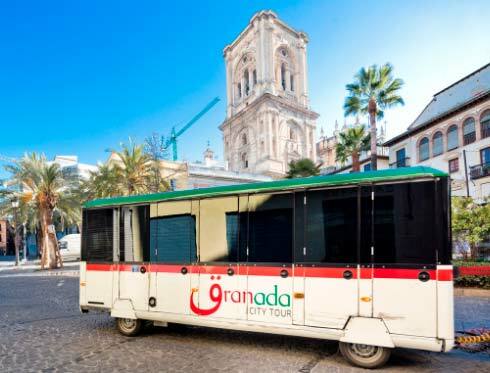 If you want to enjoy this marvellous city, take the official tourist train Granada City Tour and get lost in this beautiful city. You can do it either with the route Alhambra-Daytime or the route Alhambra-Nighttime.